When my wife asked me if I wanted help out on a review for a His and Hers fragrance I was a little worried. 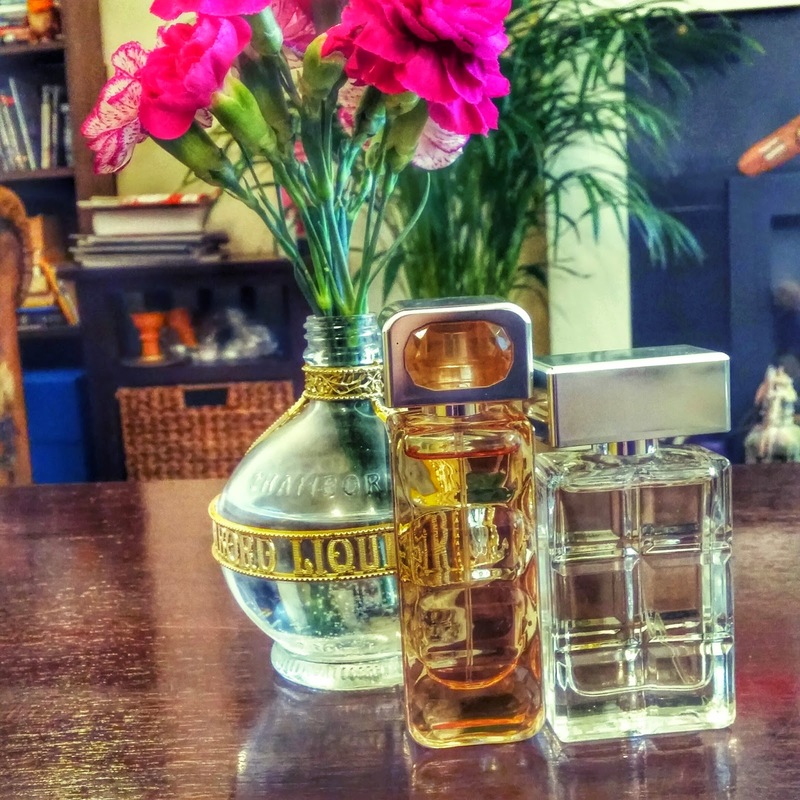 I can be fussy when it comes to my aftershave tastes and they can change with the seasons. 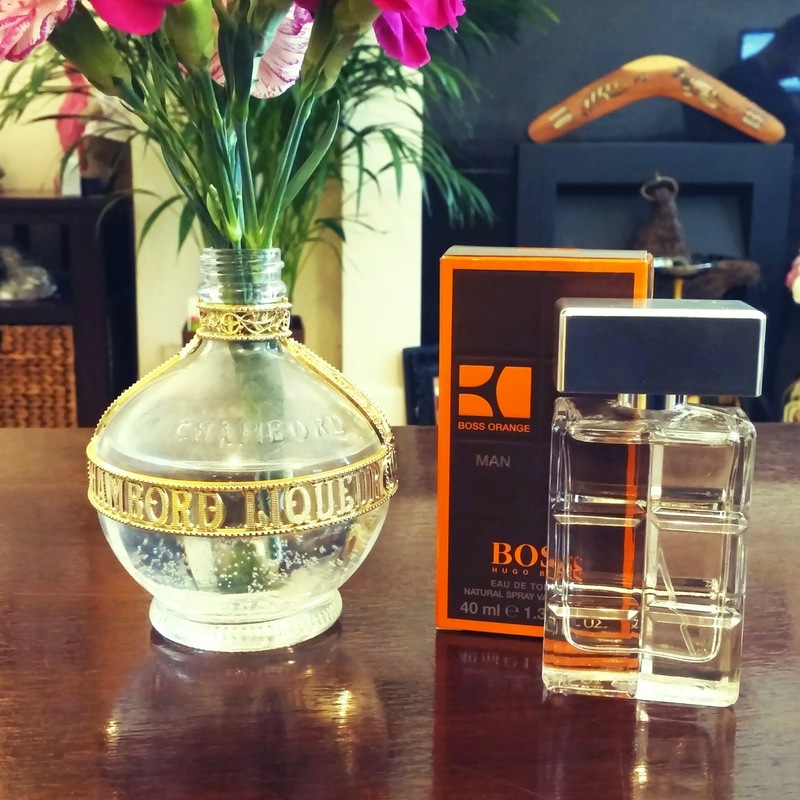 So I was pleasantly surprised and secretly quite relieved, when I discovered we were reviewing the Boss Orange aftershave and perfume. Strangely enough we both already wear the fragrance. I discovered it soon after it was released in 2009(ish) and bought a female version for my wife a short time after, luckily liked it as much as I did. I’m quite a Hugo Boss fanboy (I got married in a Boss suit) and for me the Boss Orange Man EDT fragrance is very much an all-rounder. I can happily wear it at home, in the office on a Monday morning and equally at ease at the yacht club (I wish!) on a Friday night. I would say its a fresher summery version of Boss Bottled, although called ‘orange’ it doesn’t have overly powerful fruity or citrus smell. More of a warming sweet subtle spice with a hint of possibly apple? It lasts quite a long time on the body before wearing off and I often get compliments throughout the day from people asking about it. I also have previously worn the ‘Feel Good Summer’ edition which is a lot more fruity and really gives you that summer feeling on rainy Winter days. I’m glad that I have only positives to say about this fragrance, I was anticipating having to write negative things or tell a few porkies but alas Boss Orange* is a solid Mens fragrance that has become a firm member of my top 5 and had secured a place on my dresser. Lilla will telling you all how she feels about the female version soon. Would you and your partner ever wear his and her fragrances? *Hubs and I were given a fragrance each for review purposes.